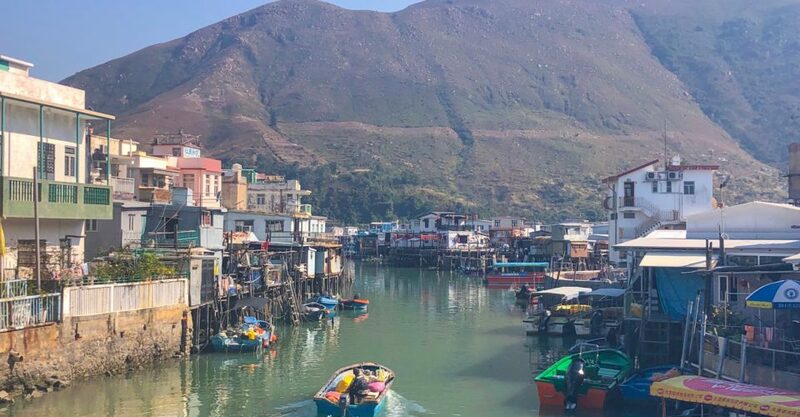 Nearly two hours from Central, the sleepy fishing village of Tai O continues to cling tenaciously to its old-world charm and traditional way of life. 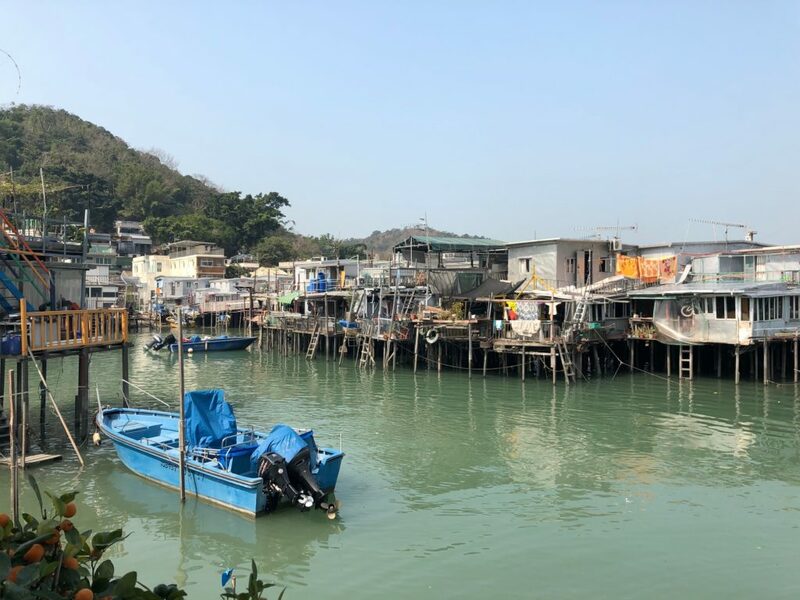 With a rabbit-warren of narrow alleys, two hundred-year-old stilt houses, heritage-listed buildings, and surprisingly great cafés and restaurants, you’ll definitely fine more than five reasons to visit Tai O. 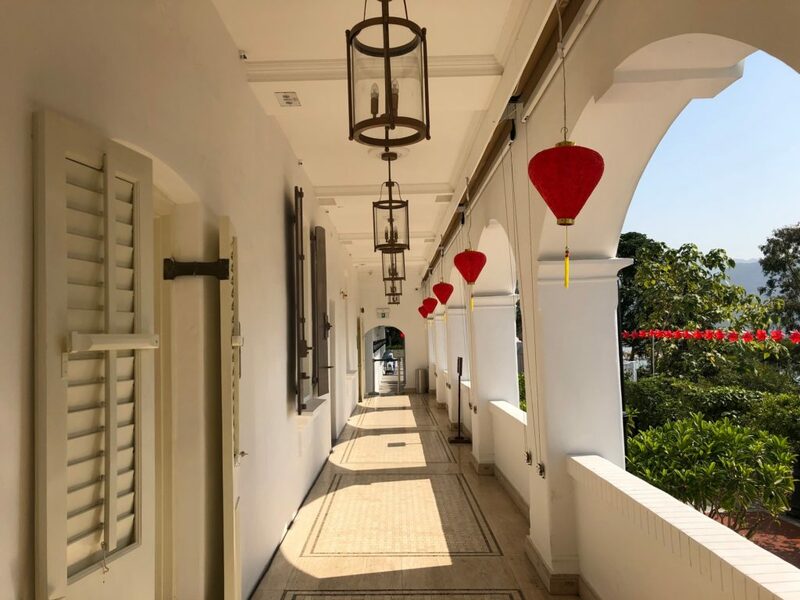 Set in a beautifully restored stilt house, this duplex café features alfresco terraces along the waterfront and on its first floor, both of which offer great views over the heart of the village. Grab a perch and while away a few hours over a couple of drinks. If you’re peckish, pizzas and sandwiches are the perfect snack. Six years ago, the heritage-listed Tai O Police Station was lovingly restored and turned into a 9-room boutique hotel. This is a truly unique place to stay, with plenty of attention paid to maintaining the colonial style and old-school atmosphere. Be sure to nip up to the Tai O Lookout for afternoon tea or a set dinner. The hotel’s restaurant features gorgeous antique furniture, great views, and a full complement of dishes – some of them even feature local ingredients. The hotel also offers tours of the surrounding area so you can really get under the skin of this eclectic, old-world neighborhood. Wander at will through the narrow streets and alleys and watch how families still live on wooden stilt houses set over the water. It’s incredible to think that in a bustling city like Hong Kong, people still cling to this unique, traditional way of life. These were the traditional fishermen dwellings for the families that lived here, though much of the younger generation have left for a more modern way of life in the city centre. 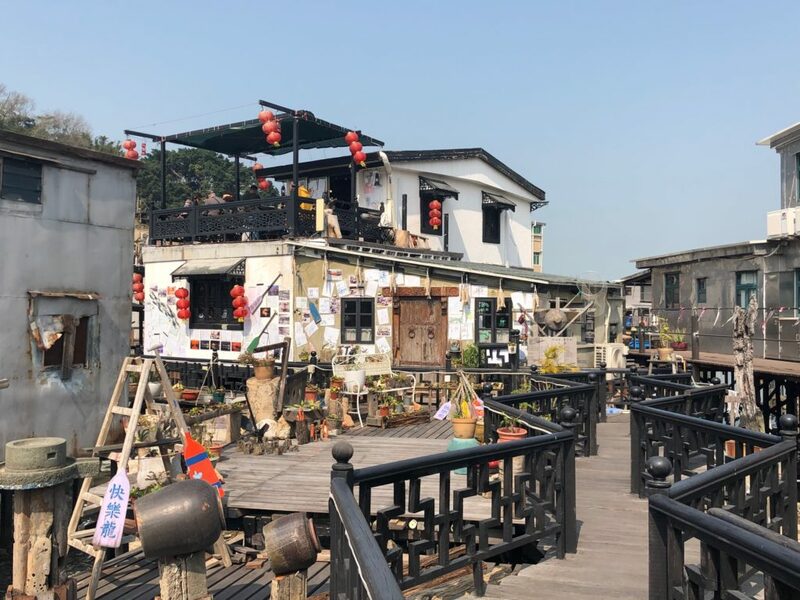 Find your way to the one stilt house that’s open to visitors – the owner, Uncle Wang, is happy to answer questions and chat, as long as you speak Cantonese. 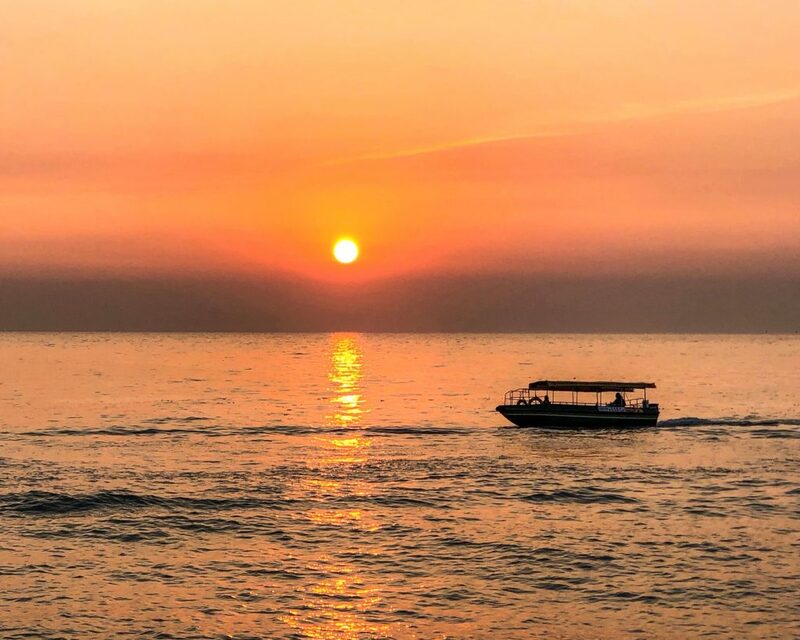 Hong Kong offers some stunning sunsets, and Tai O may just be one of the best places to catch them. Grab a beer and watch the sun go down from the pier at the Tai O Heritage Hotel. If you’re feeling a bit more adventurous, take the hike up to the Dolphin Viewing Point, also known as Fu Shan. Tai O still feels untouched by time, and it’s because of this that you can still find snacks here you won’t get anywhere else in Hong Kong. Sample everything from dried seafood and salted fish to barbecued oysters, egg waffles, and deep fried crackers.